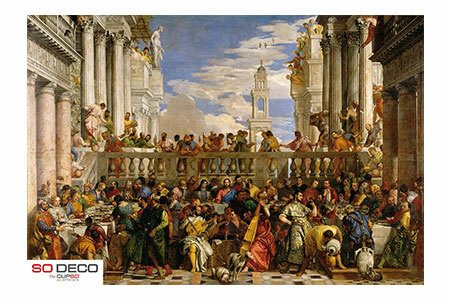 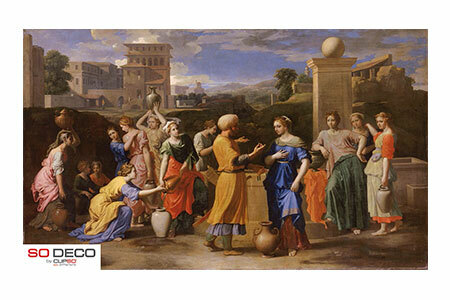 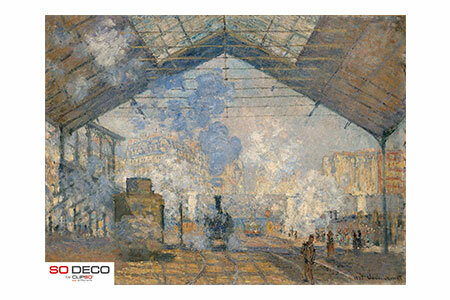 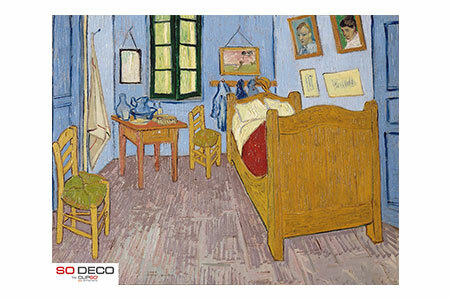 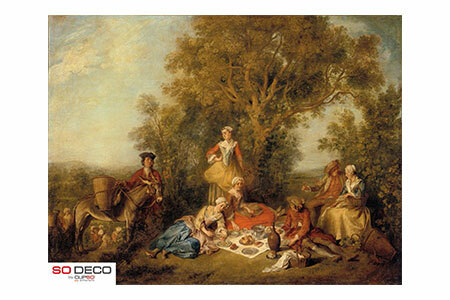 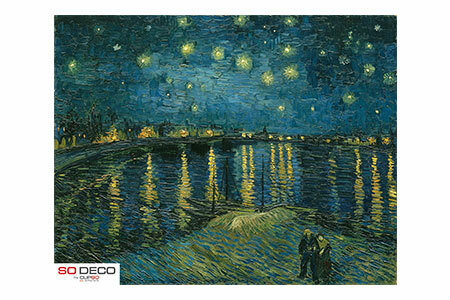 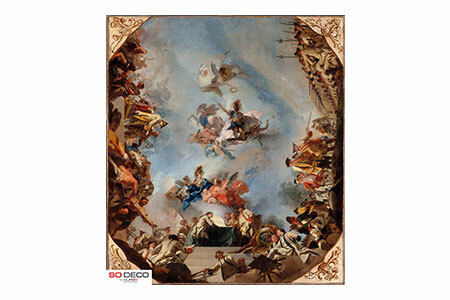 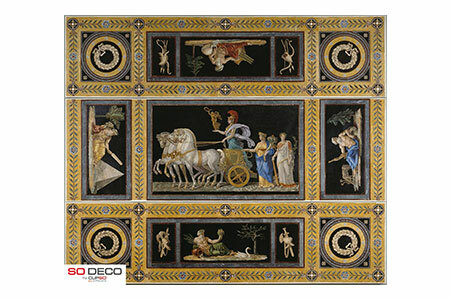 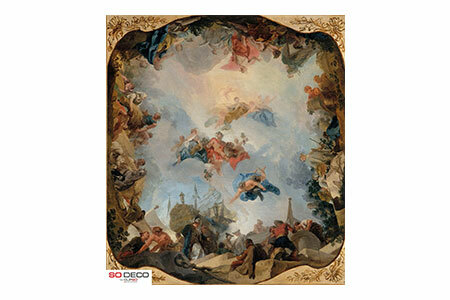 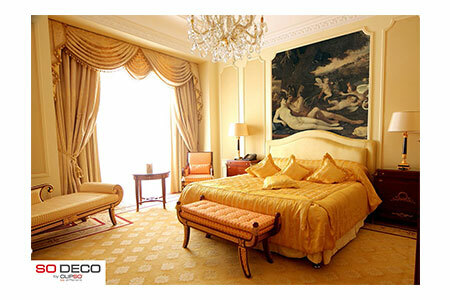 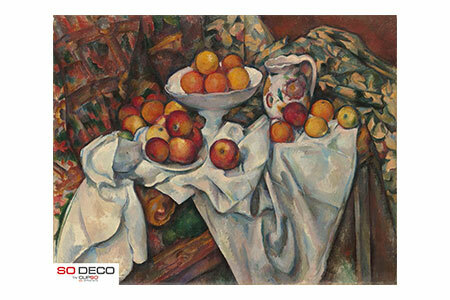 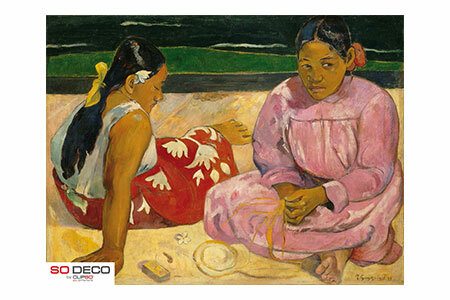 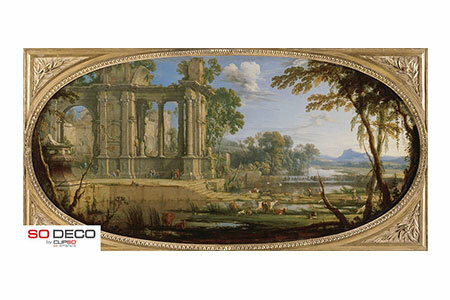 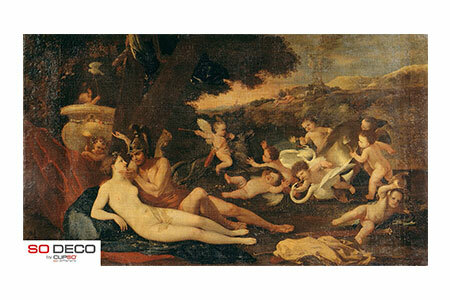 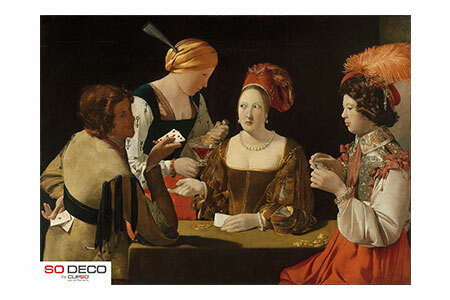 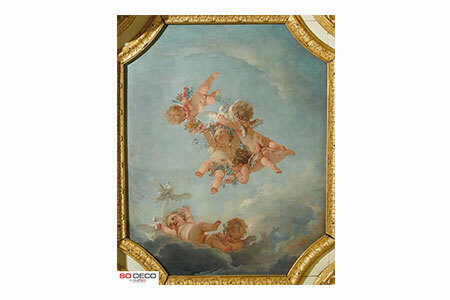 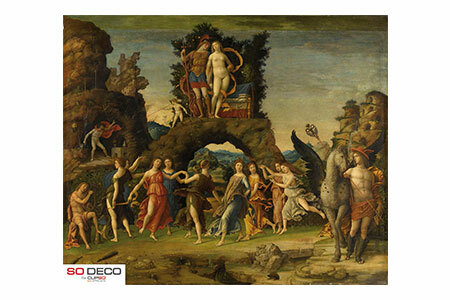 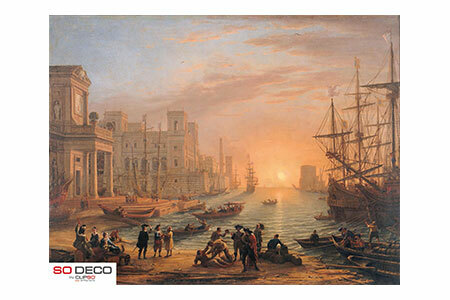 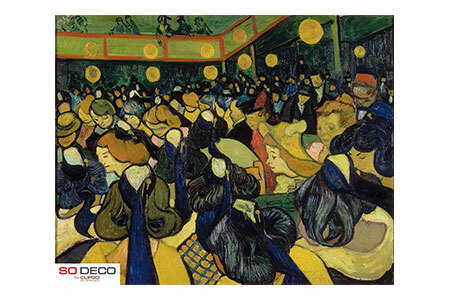 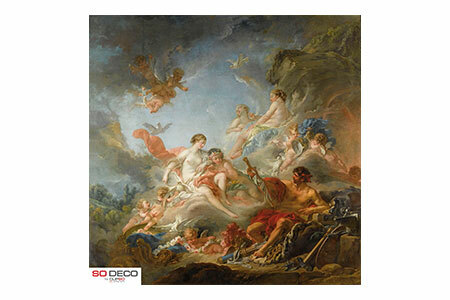 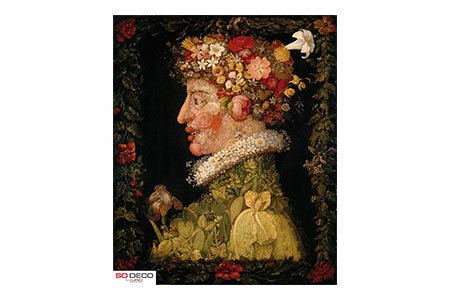 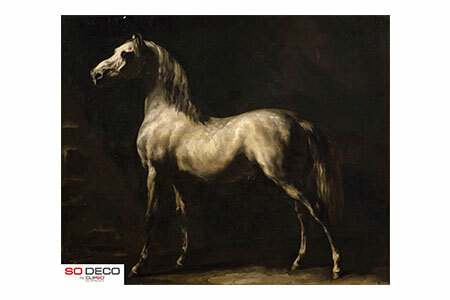 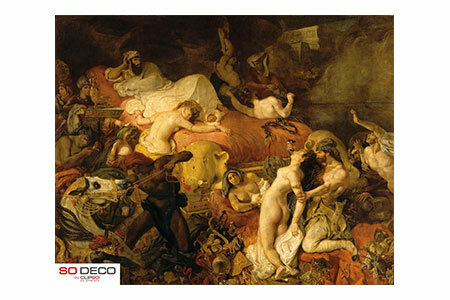 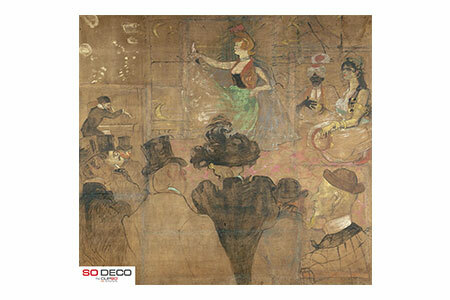 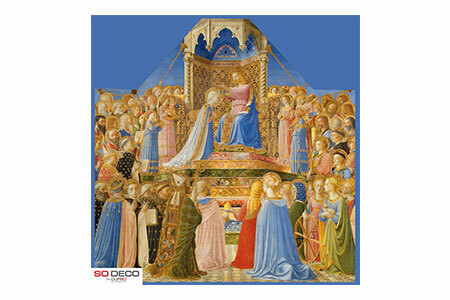 For lovers of classical works of art, SO® DECO offers an image gallery consisting of some of history’s most iconic masterpieces. 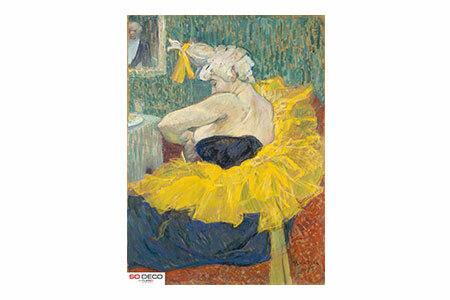 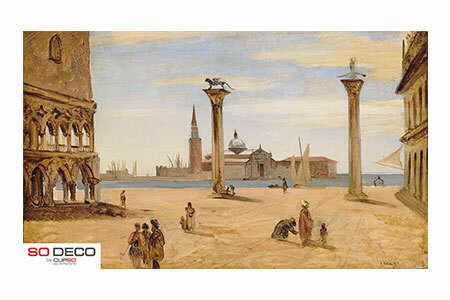 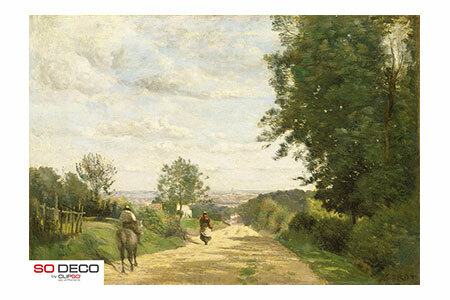 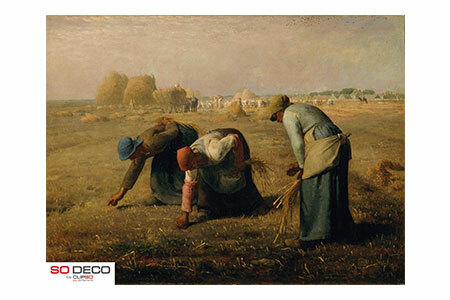 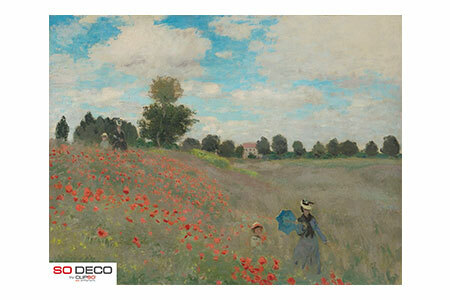 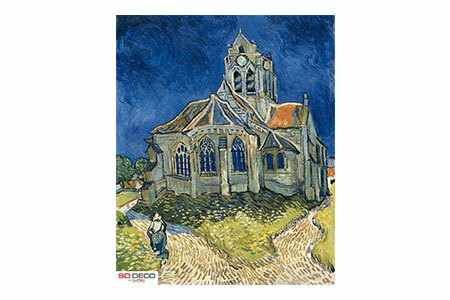 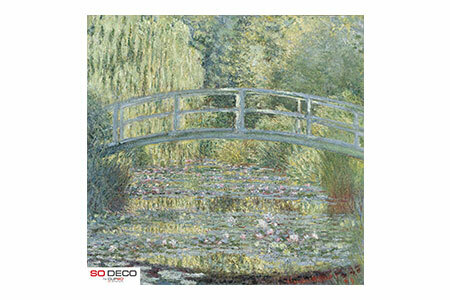 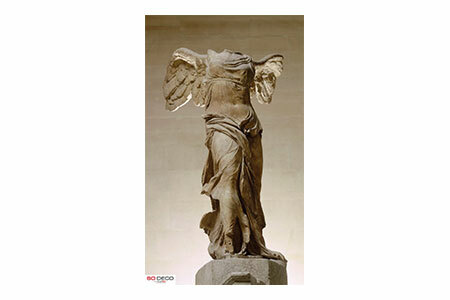 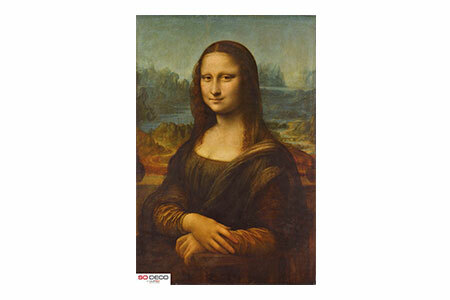 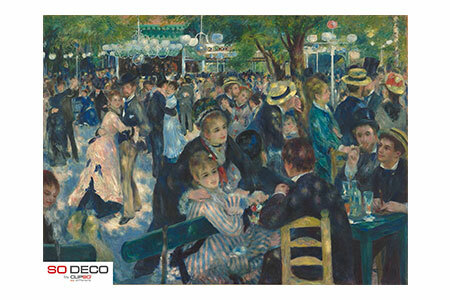 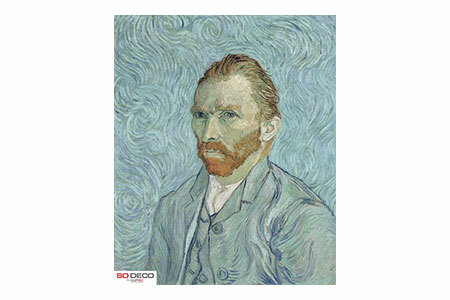 CLIPSO® teams up with French national museums to bring you treasures from Leonardo da Vinci, Edgar Degas, Claude Monet, Jean-Francois Millet, and Vincent Van Gogh, to name a few. 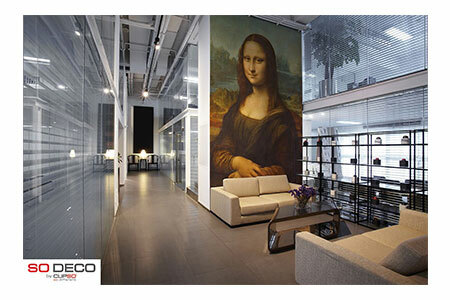 Turn any private or public space into a showcase of culture, beauty and sophistication. 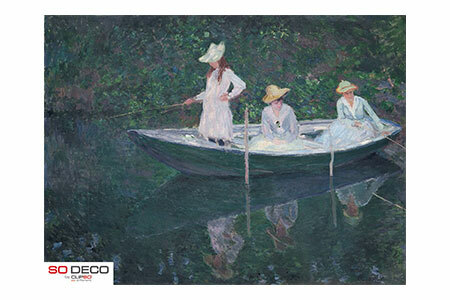 Peruse our Museum Gallery of images to find what inspires you. 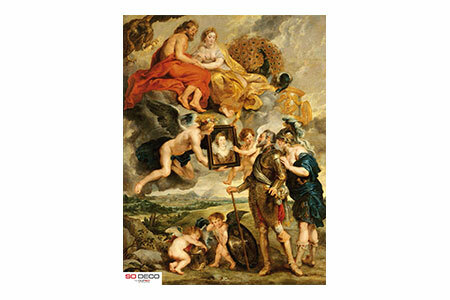 You may also visit www.photo.rmn.fr to find additional images. 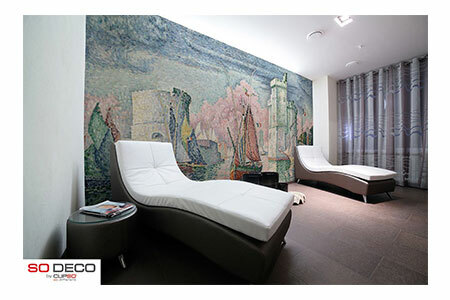 Once you have selected your image(s) of choice, contact us at contactusa@clipso.com for a personalized quote. 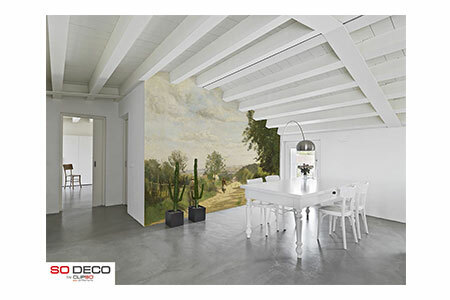 The elegant and historic reproductions are then complemented by the performance-driven CLIPSO system, with capabilities such as acoustic optimization, luminous and custom shapes possibilities. 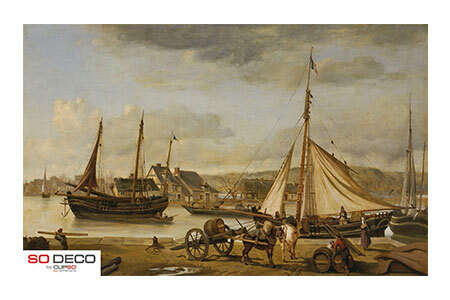 And with CLIPSO’s wide-width printing, you can cover spans up to 16’ wide by 150’ long without joints or seams. 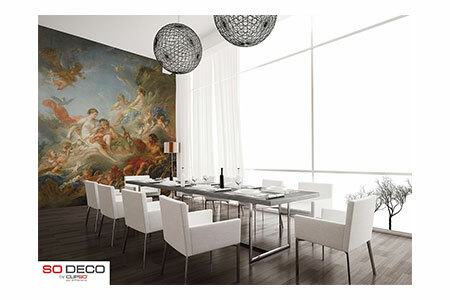 The installation in quick, clean and environmentally-safe. 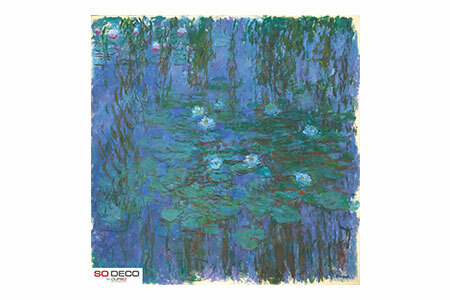 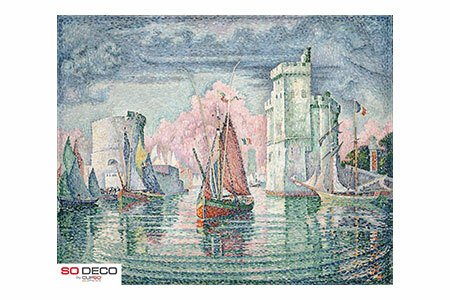 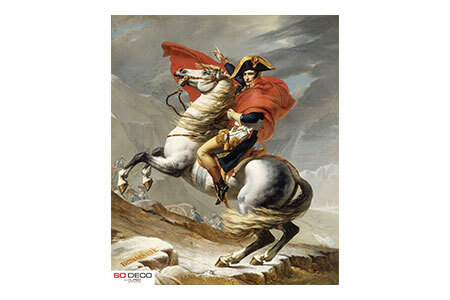 So adorn your interiors with images from some of the greatest artistic movements of all time such as classicism, romanticism, impressionism and surrealism. 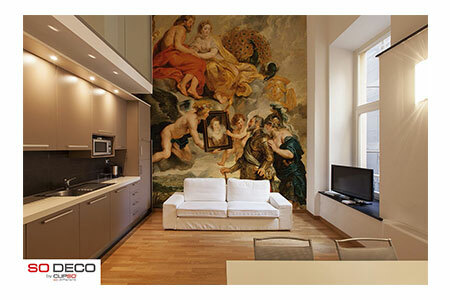 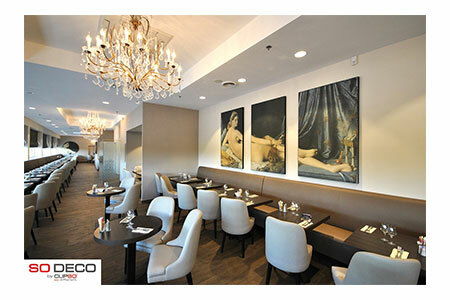 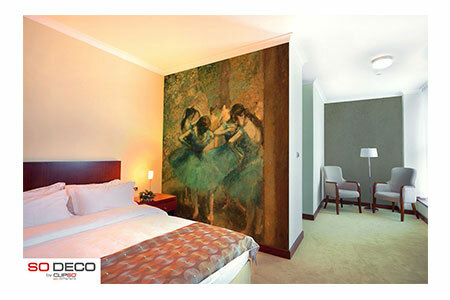 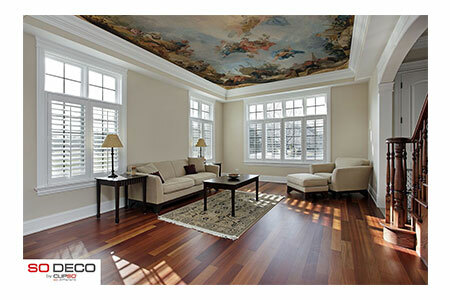 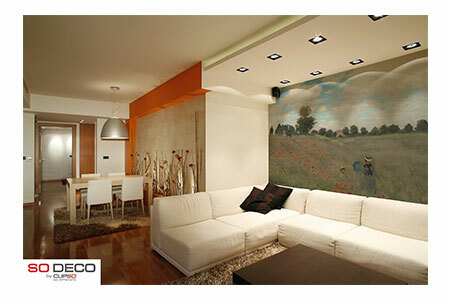 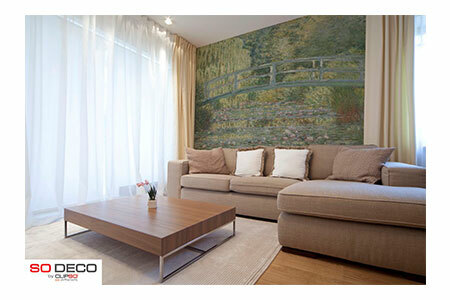 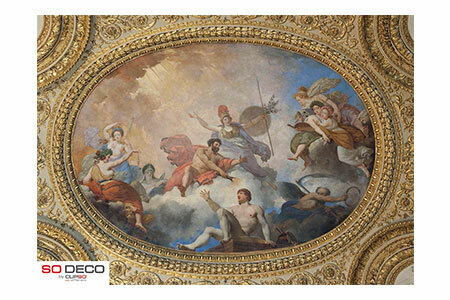 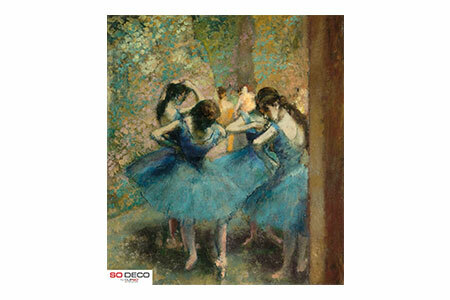 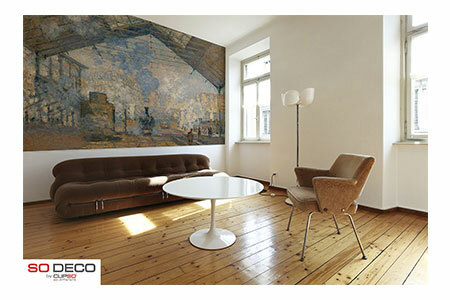 For the ultimate in design and function, combine the beauty of art with the performance expertise of CLIPSO.